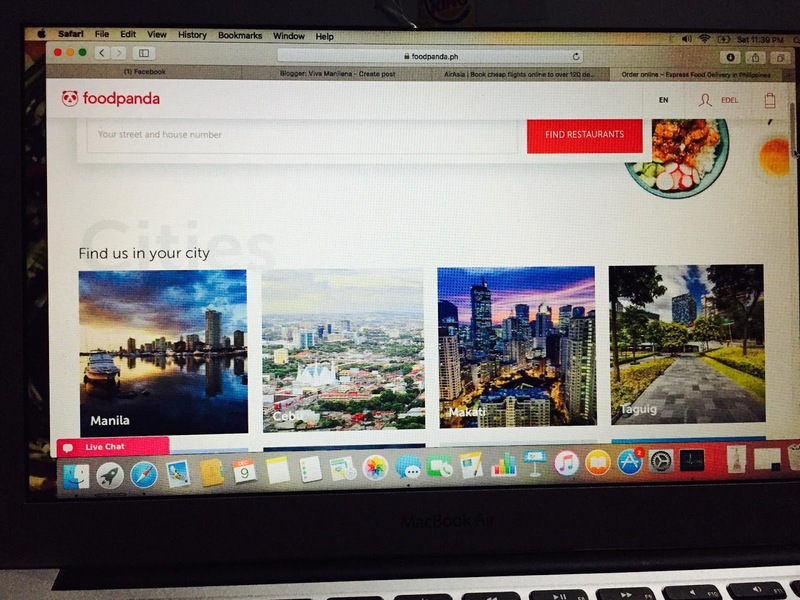 Food Panda, one of the purveyors of online food delivery service in the metro recently unveiled it new design that includes new exciting features. The brand's new and colorful design aims to create an impact to its growing number of customers who opt to have their food delivered. "We are very excited to deploy our refreshed brand image and spread our new signature pink color across our markets. This marks the beginning of a new era and enables us to further stand out in the streets of the cities we cover," says Julian Dames, Global CMO at Food Panda. 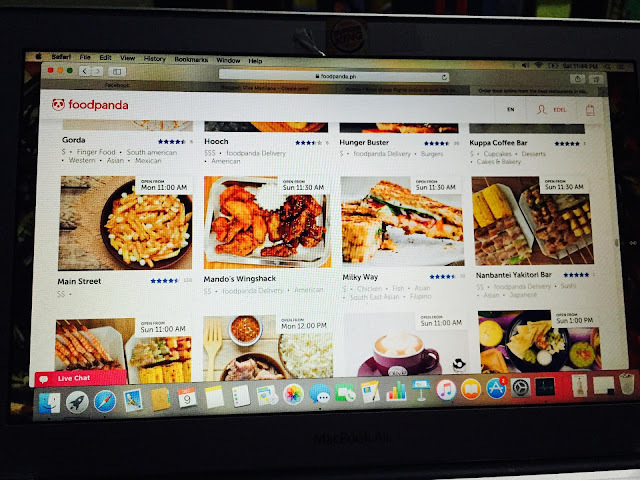 Food Panda's improved dynamic food delivery site opens an exciting world of flavors to its customers. It has a very user-friendly design and ordering food is easy as 1-2-3. With this new design, customers will be able to keep track of their order and delivery details such as preparation, rider availability, and delivery schedule in real time. Cool, right? "We took the refreshed design as an opportunity to improve our visibility and also provide even more safety to the riders. Not only are uniforms eye-catching with the pink color, but rider jackets are also lightweight and water resistant. We have also added reflective material in different parts of the rider uniform, that will be more noticeable to others on the road. This combination of style and safety will ensure being noticed on the street, and will also allow riders to enjoy wearing them while staying safe," adds Dames. 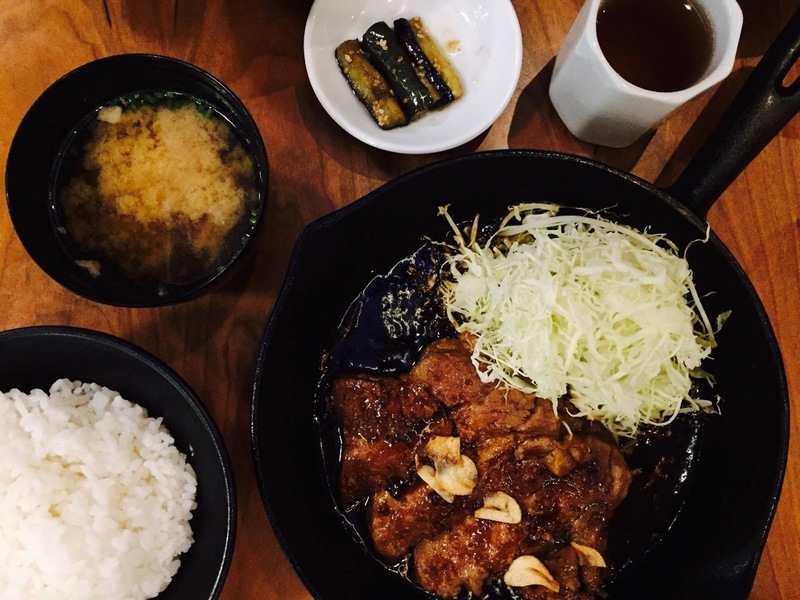 And aside from the new improved design and features, Food Panda also has new restaurant partners and that includes three from the AmPhil Group of Restaurants- Nanbantei of Tokyo, Tokyo Tonteki, and Chilis. 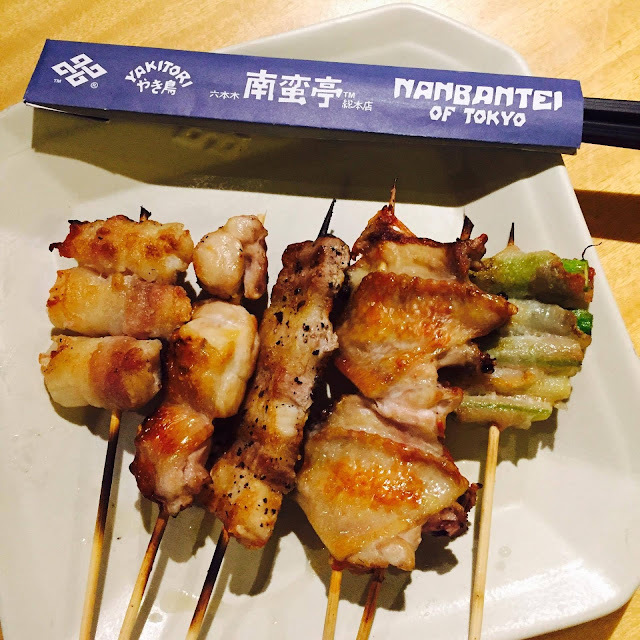 Nanbantei of Tokyo. 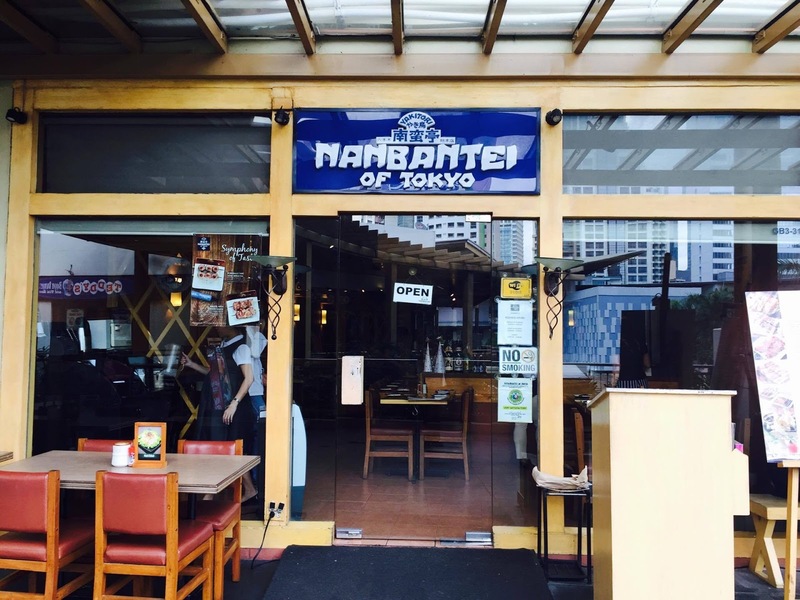 This restaurant specializes in yakitori although it also has sushi, maki, and other dishes on the menu. Must try is the Crispy Salmon Maki and the Black Sesame Ice Cream. Here are some yakitori favorites: Sakana Maki (Dory), Momo (Grilled Chicken Thigh), Butabara (Grilled Pork Belly), Tebasaki (Chicken Wings), and Aspara Maki (Asparagus wrapped with Pork). Tokyo Tonteki. This restaurant is known for its tender pork loin steak which is known in Japanese as "tonteki." 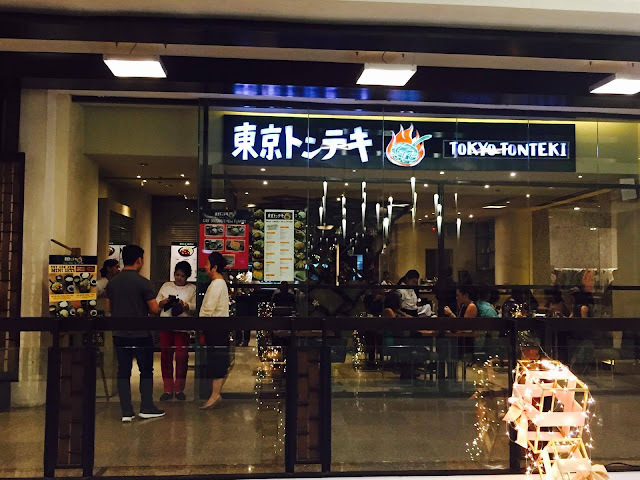 What's nice here is that you can choose the size of your tonteki serving based on your appetite. It also comes with unlimited shredded cabbage, miso soup, and rice. Itadakimasu! Here's what the tonteki set looks like. It comes in a griddle so you can enjoy your food piping hot. 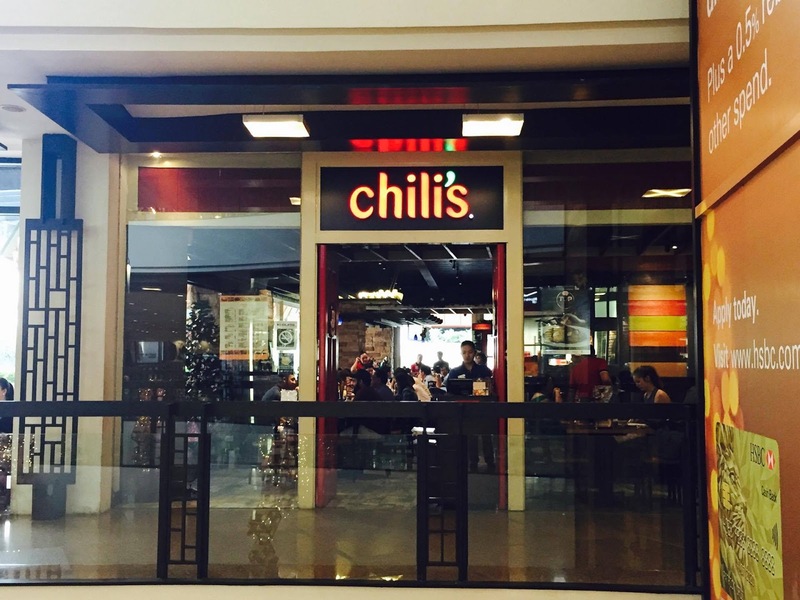 Here's a sample of Chili's saccharine delights. 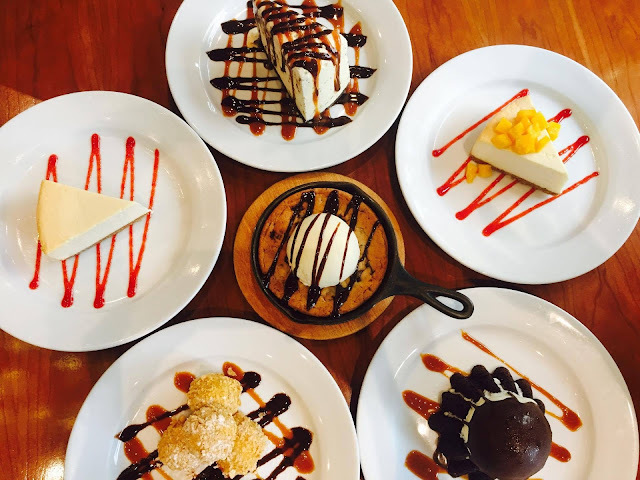 I love the one in the middle, the Skillet Chocolate Chip Cookie. A perfect blend of hot and cold treat! Of course, I also can't say no to Cheesecake, and Chili's Cheesecake is more on the cheese-y version and not cloyingly sweet. To sum it up, online food delivery service is really an amazing innovation that makes dining at home or in the office much more exciting, and Food Panda's partnership with AmPhil Group of Restaurants adds more delectable food choices among its list of other restaurant partners.